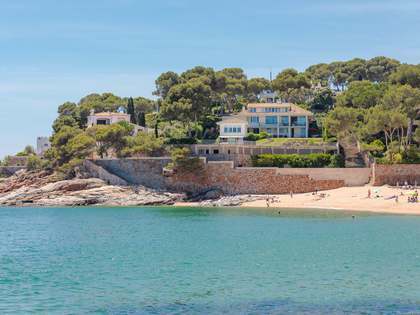 Lucas Fox offers a range of Costa Brava real estate for sale in S'Agaró, including coastal villas, townhouses, luxury apartments, building plots and spectacular homes in the exclusive La Gavina residential development. 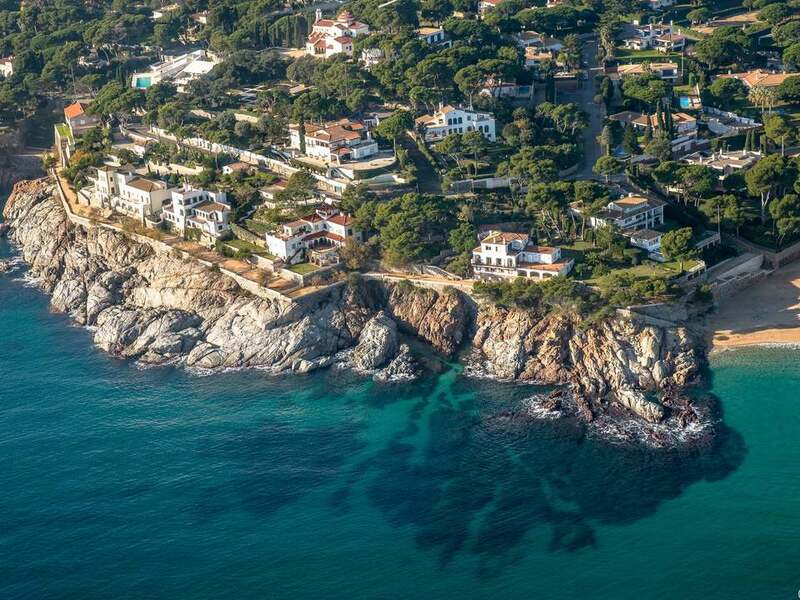 S’Agaró is a beautiful, upmarket resort on the Costa Brava, nestled between the coastal towns of Sant Feliu de Guíxols and Platja d'Aro. 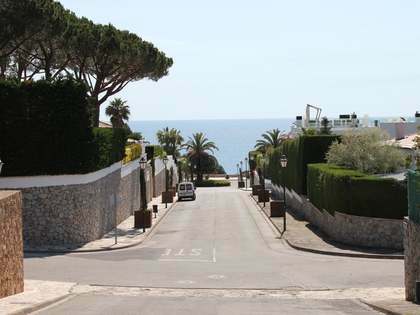 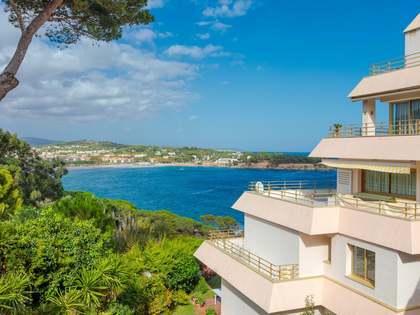 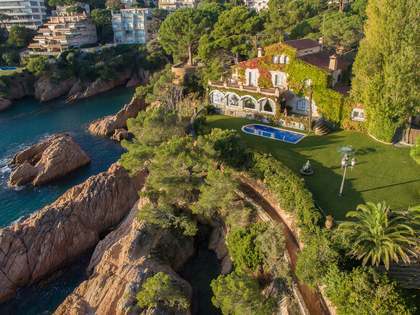 The bay of S’Agaró boasts the beautiful beach of Platja de Sant Pol which was once the holiday destination of choice for Hollywood stars including Sinatra, Bogart and Bacall, and continues to maintain its exclusive atmosphere. 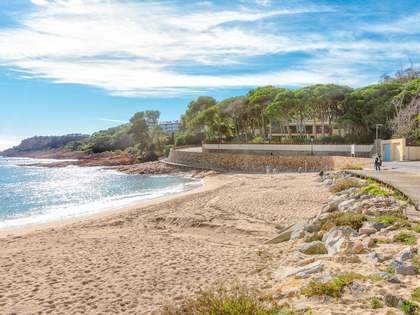 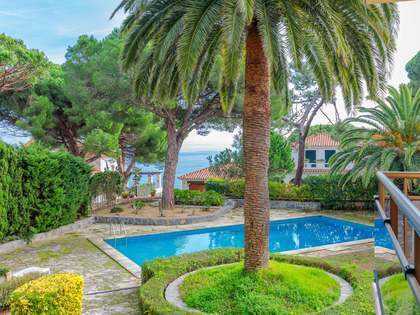 At the northern end of Sant Pol Beach is the upmarket, gated residential development of La Gavina (S’Agaró Vell), home to the 5 star La Gavina Hotel and some of the Costa Brava’s most expensive and luxurious seafront properties.